R. Carlos Nakai has released more than 50 studio albums that have sold over 4.3 million copies. His original compositions for flute and orchestra will be featured on the Red Dress Concert, alongside works by Samuel Coleridge-Taylor, James DeMars, Michael Mauldin and others. Music Director Thomas Heuser will give a pre-concert lecture starting at 6:30pm, and Dr. Blake Wachter, a local cardiologist, will speak on behalf of EIRMC about the importance of women’s heart health. To highlight the significant Native American community that exists in Southeast Idaho, the Symphony has invited the Medicine Thunder drumming group from Fort Hall, Idaho, to perform as part of the Native Legends concert as well. The Symphony made the connection with Medicine Thunder through Mr. Jeff Newgard, President of the Bank of Idaho and IF Symphony Board Member, whose organization is providing critical financial support for the Native Legends program. 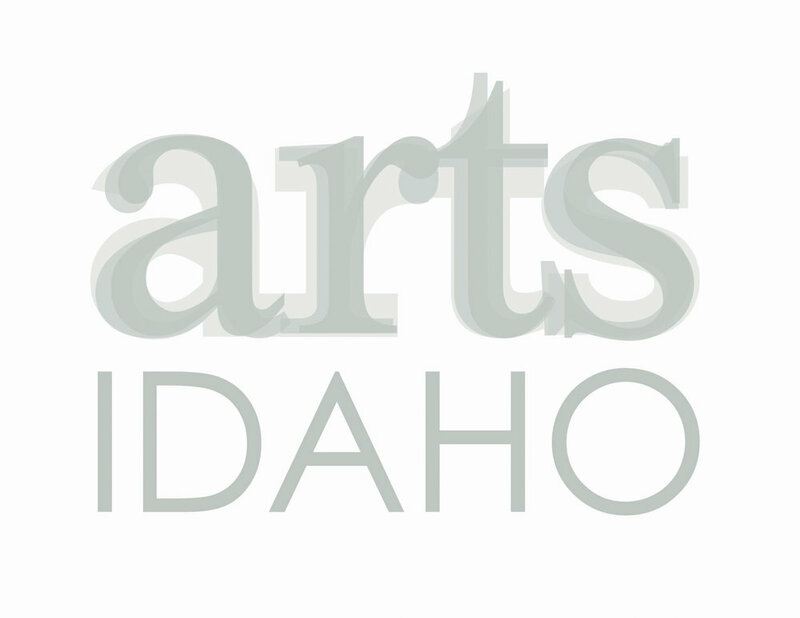 In addition to the subscription performance of Native Legends, the Symphony will perform portions of the program as a School Concert for more than 1,800 elementary students in Idaho Falls. Maestro Heuser will also join R. Carlos Nakai for a visit to Fort Hall, where Mr. Nakai will offer a clinic on the Native American flute for elementary students in Fort Hall. This year’s Red Dress Concert has been graciously sponsored by Eastern Idaho Regional Medical Center, Bank of Idaho, Teton Toyota, and Anne Voillequé & Louise Nelson, with baton sponsors Park & Sharon Price. To purchase tickets and find more information about the Red Dress: Native Legends concert, visit our website, www.ifsymphony.org, and follow us on Facebook, Twitter, and Instagram. Upcoming programs in the Spring 2019 portion of the Symphony’s “Sensational” 69th Season include Peter and the Wolf as a Family Concert, The Genius of Beethoven, solo and chamber recitals in the Carr Gallery, the Idaho Falls Youth Symphony, and much more. We’ll see you at the Symphony!